If we're not busy binge watching her latest Snapchat story then we're trying to sell our granny to get our paws on her lip kits. That's right, Kylie Jenner is fast becoming our beauty guru. Whether she's rocking her teal locks or knockin' em dead with her classic brunette bob-come-wig, her hair always looks on point. Let's take a ganders at all her best hair transformations so far! When it comes to her hair there's not much Kylie Jenner hasn't tried. From her green goddess mermaid locks to her bold 'n' glossy teal strands and her iconic Met Gala bob, this girl can pull off the lot. And we're not jealous at all. 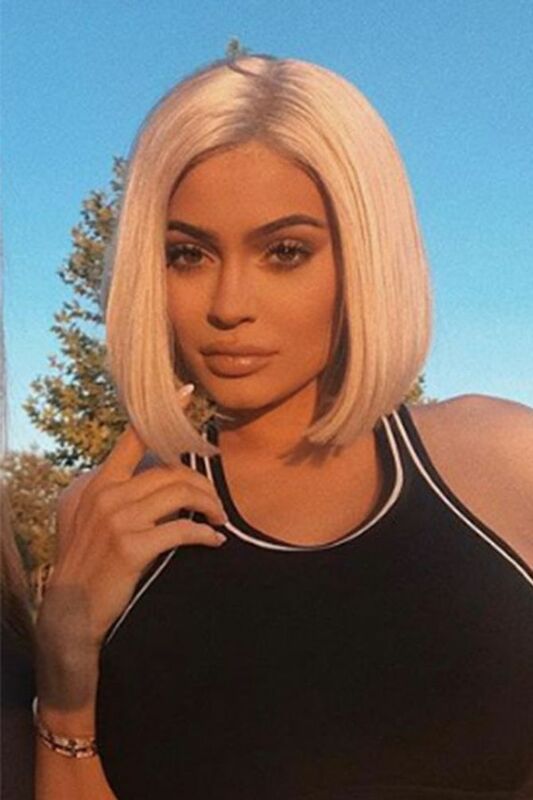 One minute she's a blonde bombshell, the next she's digging My Little Pony pastel streaks for Coachella - clearly every hair risk pays of when you're Kylie Jenner. If only our own Timehop told the same story.